Our Northgate Business Centre offers a range of facilities available for long- or short-term hire. You can even reserve exclusive use of the entire club for large corporate events. The Club provides a flexible level of service. Our serviced offices benefit from a manned reception, post distributions, a telephone answering and a secretarial service. The value of good quality offices in such a prestigious location, allied with the Club’s excellent conference rooms, dining facilities and flexible car parking was the reason our first tenant chose the Northgate Business Centre to base their new and rapidly expanding business. Our Northgate Business Centre now has nine tenanted offices. 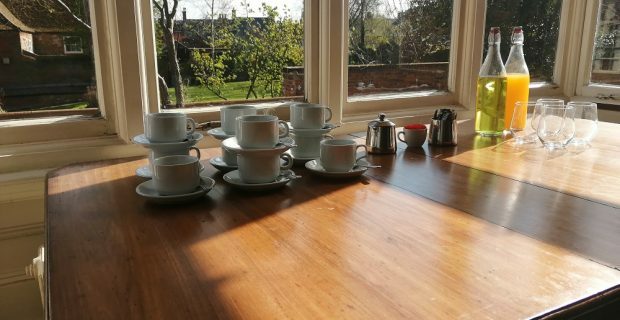 If you are interested in our office space or viewing our various conference facilities, please contact our Front of House team who would be happy to help you. 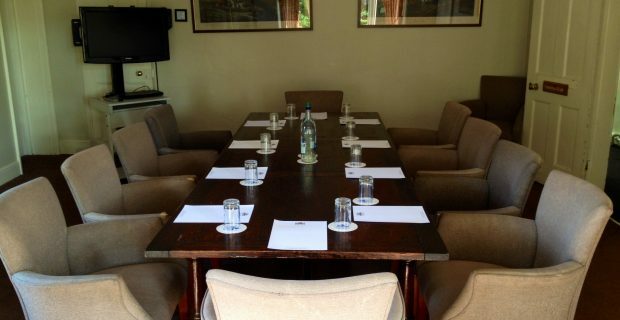 For business meetings we can provide all equipment as required, along with free Wifi throughout the Club. 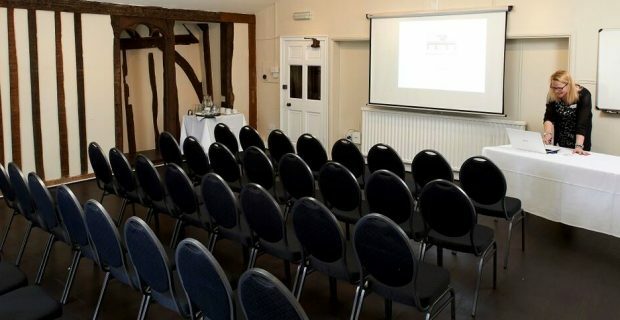 Bespoke catering is available within the rooms or you can use our bar and dining room facilities. Secure private parking is also available – just ask the Front of House team for details. 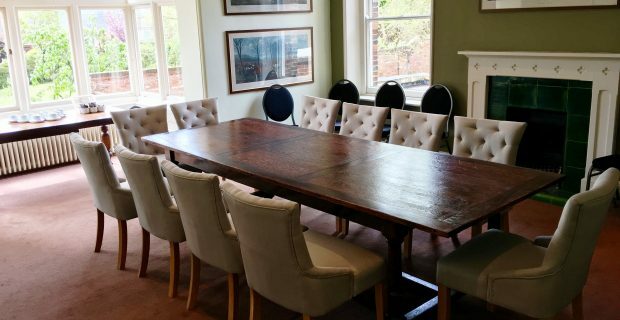 Our public and private rooms are available for hire, either as individual rooms, reception areas or exclusive use of the entire club. Our serviced offices are available to let as part of our Northgate Business Centre. Our Company Membership scheme allows local businesses to access all our facilities at exclusive member rates. 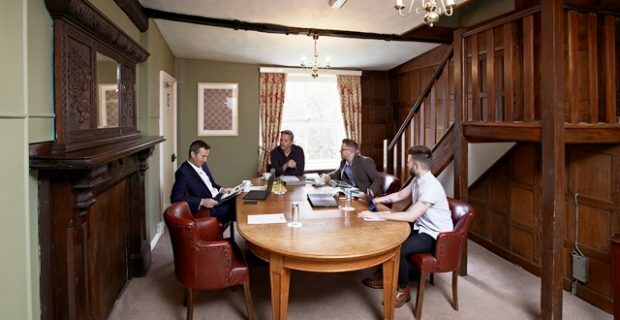 This means block booking of our meeting rooms, exclusive access to our dining and entertaining areas, use of our secure car-park at preferential rates, as well as a host of other new, upcoming services. The Membership rate is just £400 per year. This entitles you to 3 Company Membership cards, which can be used by anyone within your business to utilise our facilities. Please contact our Front of House department if you would like to take up either the Company Membership with us or if you would like to inquire about our Northgate Business Centre facilities.